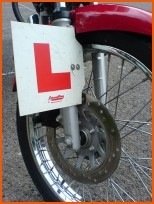 Learner Riders, Your Bike Test And U-Turns! There is always a great deal of discussion about U-turns on any forum which has learner riders approaching their motorcycle test and believe me I know exactly what your guys are going through with the blasted things!! I hated them with a passion! 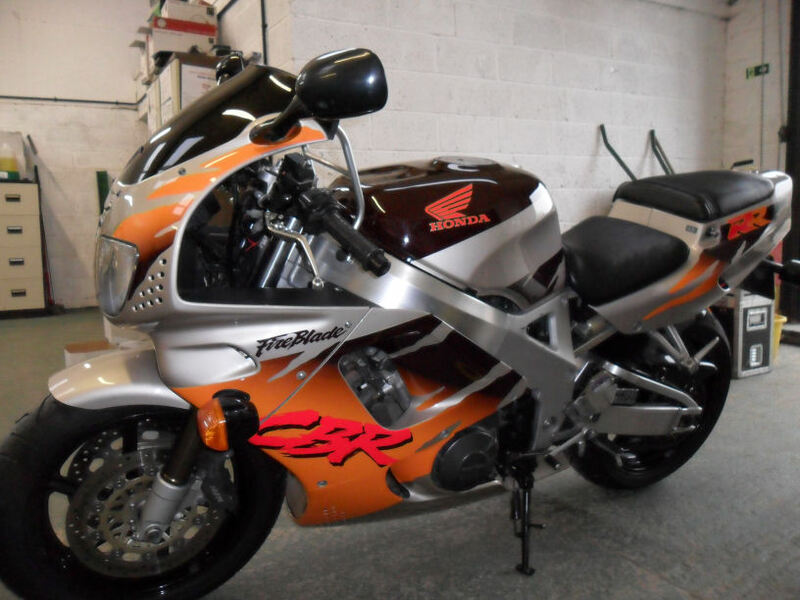 I had real problems with them to start with, I simply could not do them at all and dropped the bike I was riding or hit the kerb or just chickened out halfway round! It was a nightmare and I was sure I was going to fail my test as a result of them. I found I could always do the first one ok but then something would always go wrong on subsequent ones. Once your confidence has taken a knock with something like that it’s not that easy to overcome it and you start thinking that you will never be able to do it. Once I finally had mastered them, and it did take a while, I started to do something that took all the pressure off me having to do countless ones on my riding lessons. I would just do ONE!!! Yep, that’s right just ONE every time we stopped to do them during my lessons! My (logical?) thinking was that I only had to do one to pass that part of my test and as long as I could do the first one every time on the lessons I would be ok. So if you are having lessons and your test is approaching soon give it a try. It does take the pressure off a bit I promise. And remember that after your test the chances are you will probably never do another one as long as you live.. I know I haven’t’!